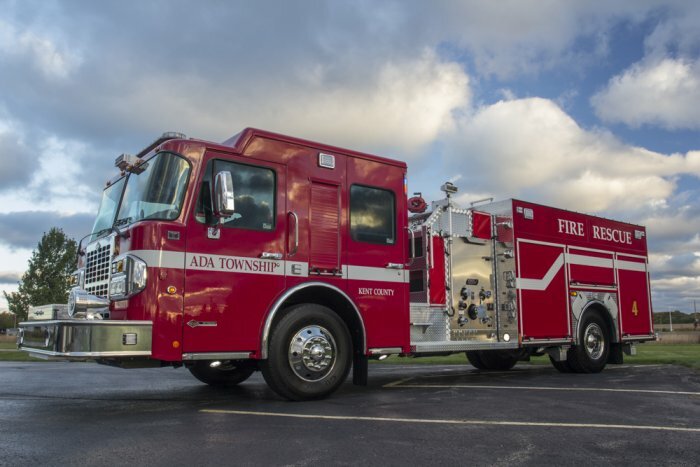 This is a beautiful truck going to Ada Township that we are very proud of. 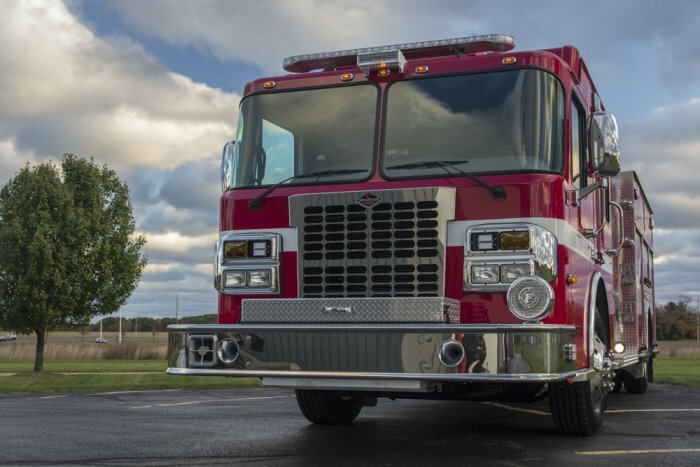 This truck is mounted on a Spartan Metro Star 4-door Chassis and equipped with a Hale QMAX single stage pump. 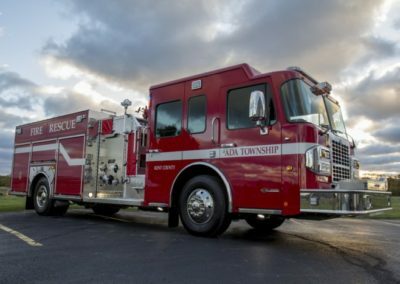 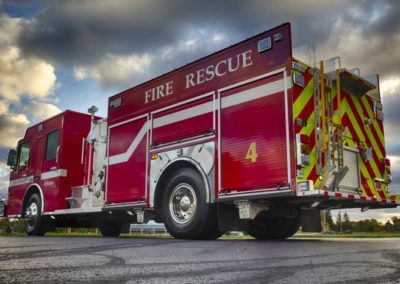 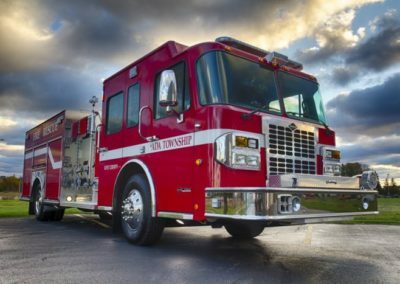 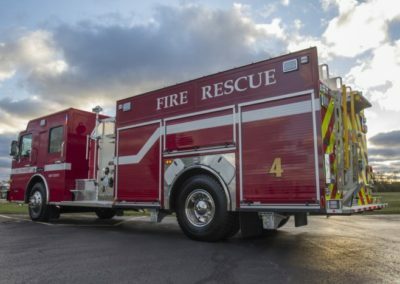 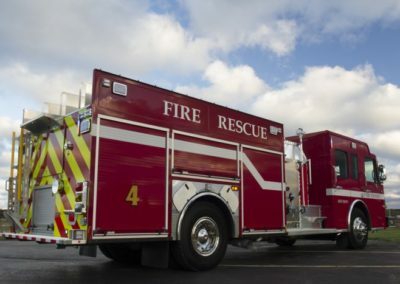 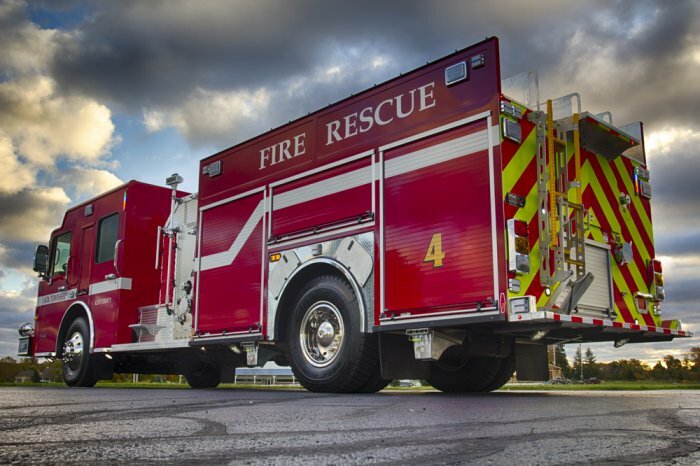 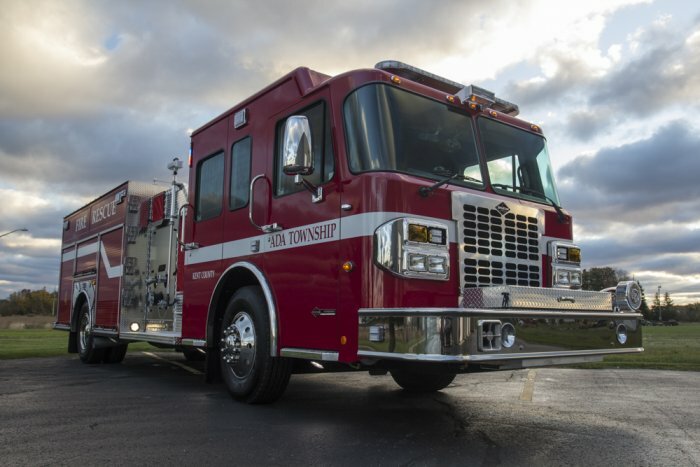 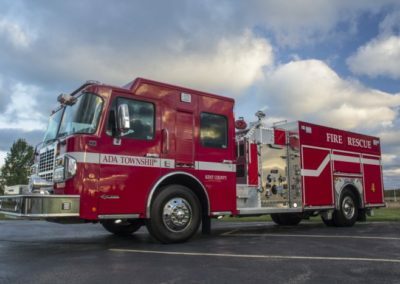 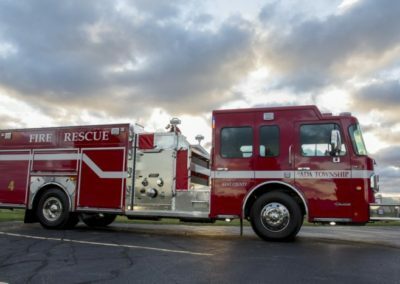 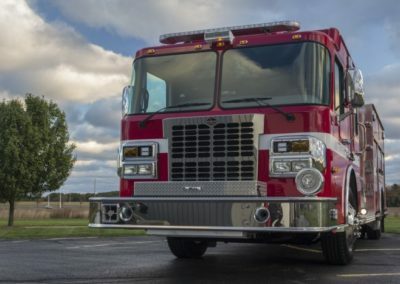 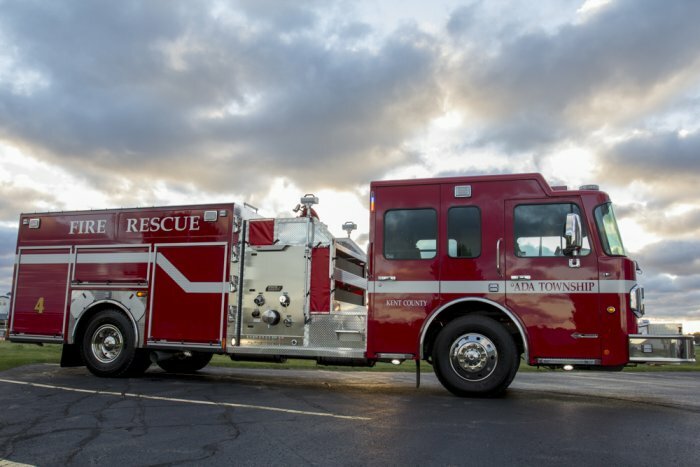 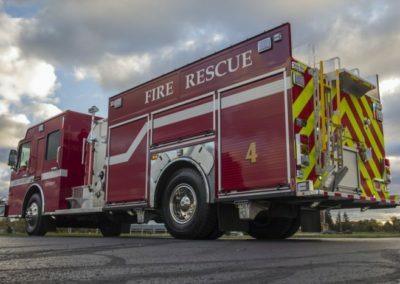 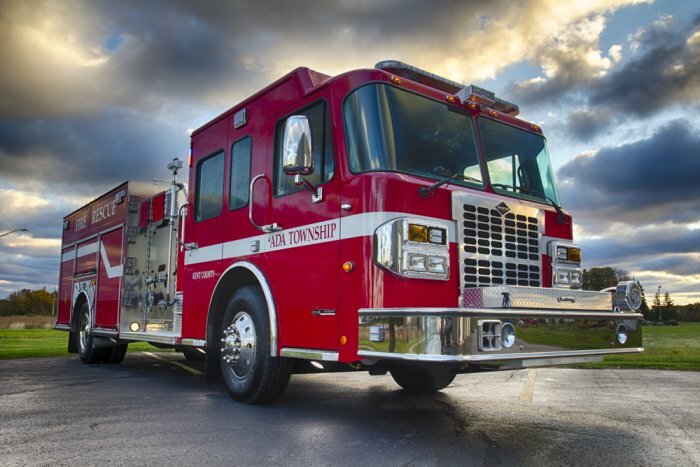 The Pumper is also equipped with ROM Roll-Up doors, Whelen warning lights, FRC scene and telelights, Streamlight flashlights, a Wilburt light tower, a Hannay cord reel, a Class 1 pressure governor, and a TFT Extend-a-Gun. This rig also boasts a 10KW SmartPower Hydraulic Generator and a 1,000 Gallon APR water tank.